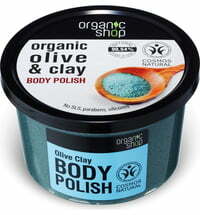 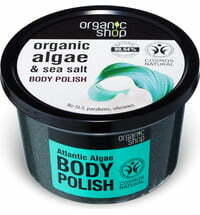 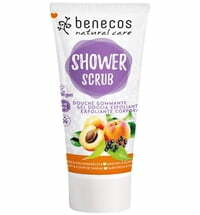 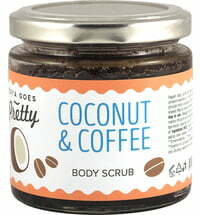 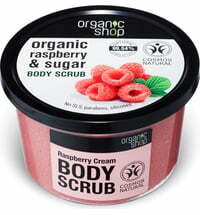 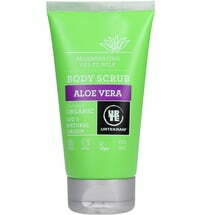 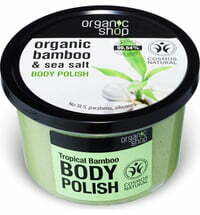 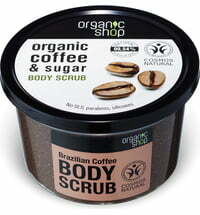 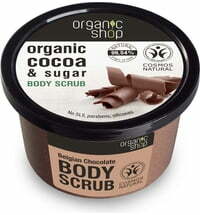 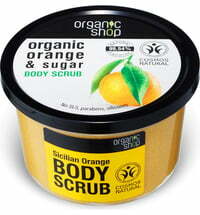 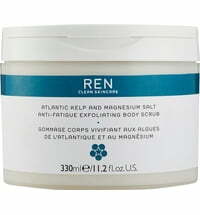 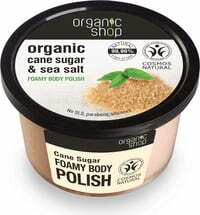 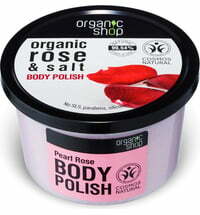 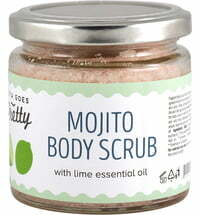 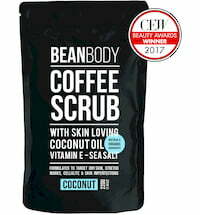 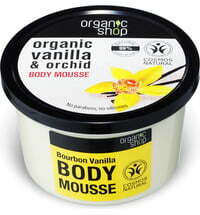 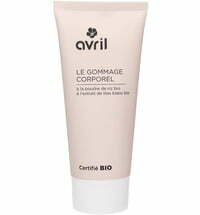 This is a refined and refreshing body care product that consists of organic lemongrass oil and natural sugar. 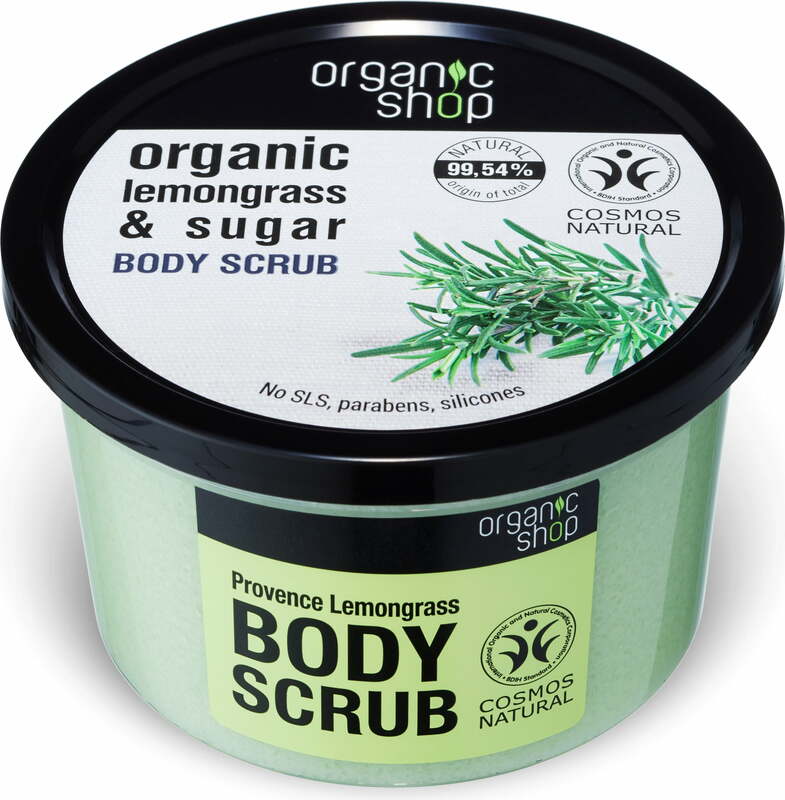 The Provence Lemongrass Body Scrub effectively cleanses and gently smoothes all skin types, leaving the skin with a silky-smooth feel. 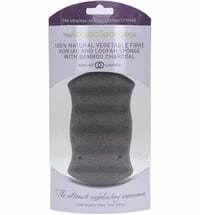 Apply to moist skin using a circular motions.